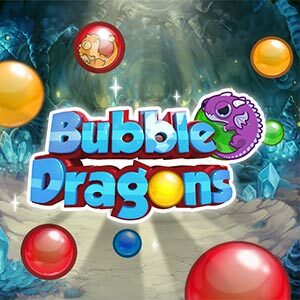 Find some fizzy fun in bubble-popping mayhem! Shoot bubbles so that they attach to other bubbles, creating clumps of 3 or more of the same color to clear them. The more bubbles you take down with a single shot, the more points you'll score.Have fun!